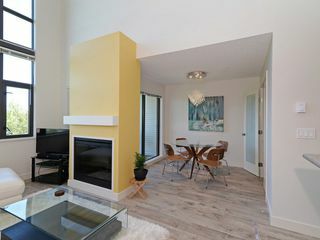 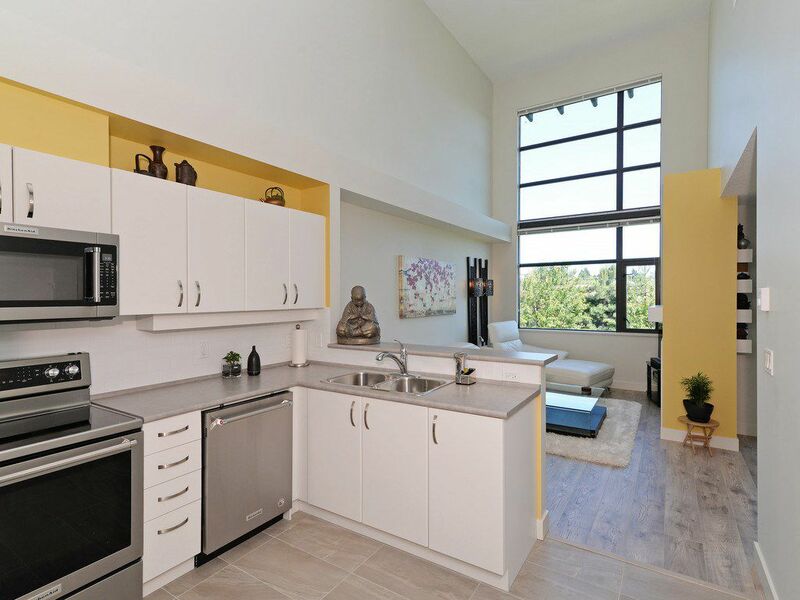 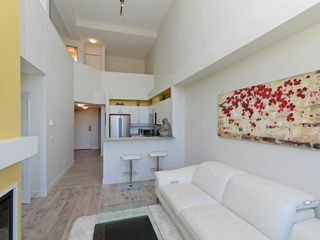 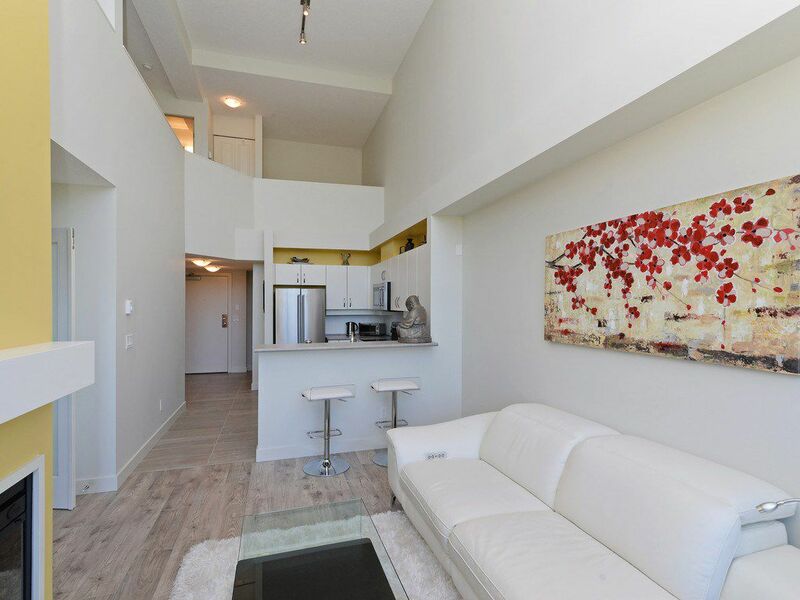 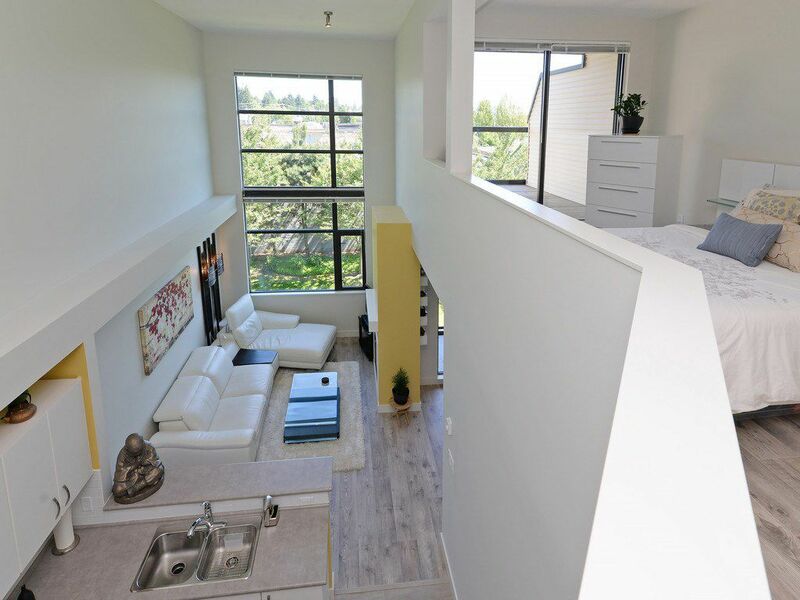 Beautiful 2-LEVEL PENTHOUSE LOFT 2 bed 2 bath fully upgraded. 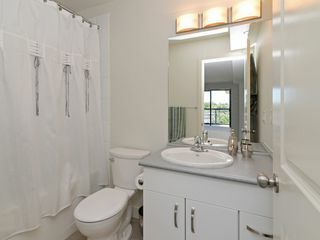 Everything is NEW. 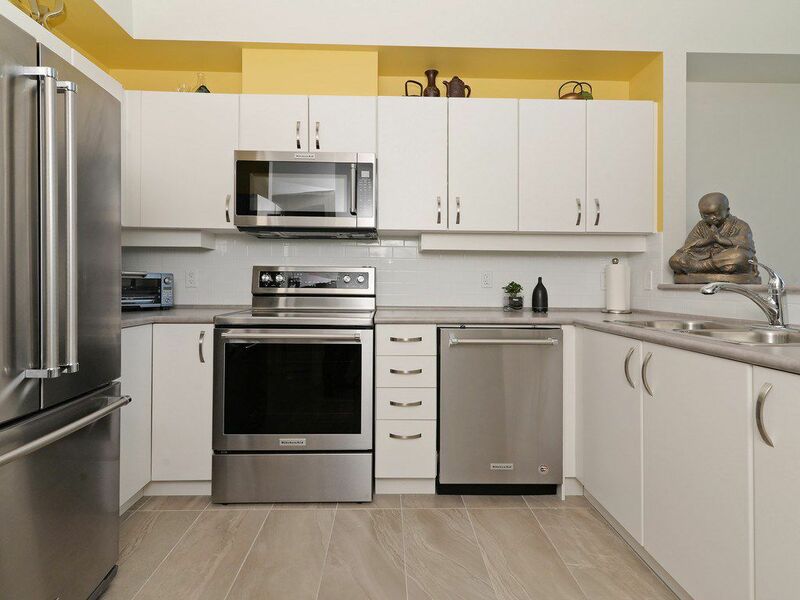 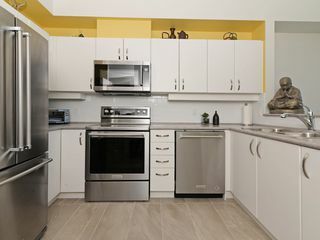 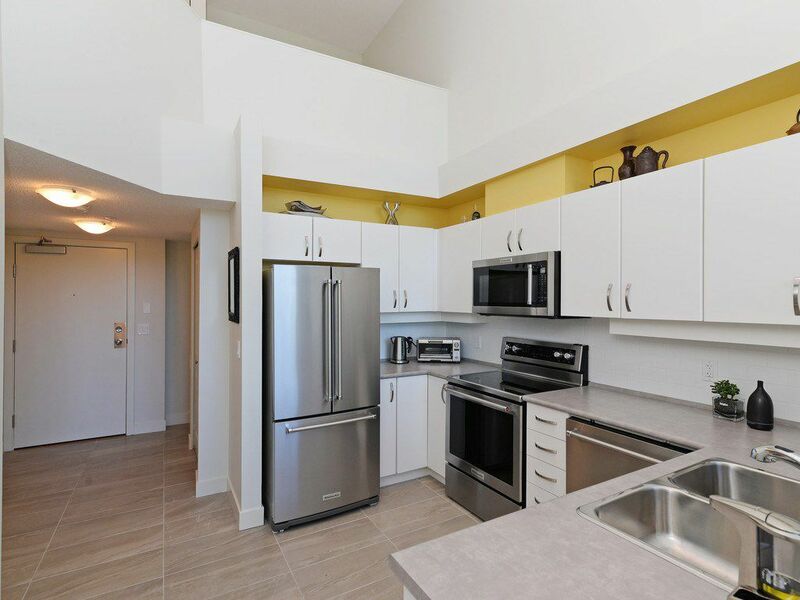 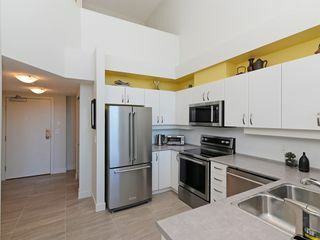 All white kitchen cabinets, stainless steel KitchenAid appliances, beautiful light colour laminate throughout. 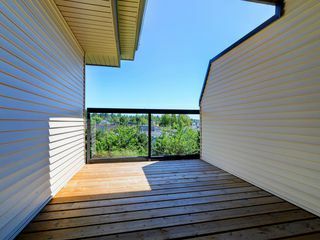 Garden views from your 2 patios. 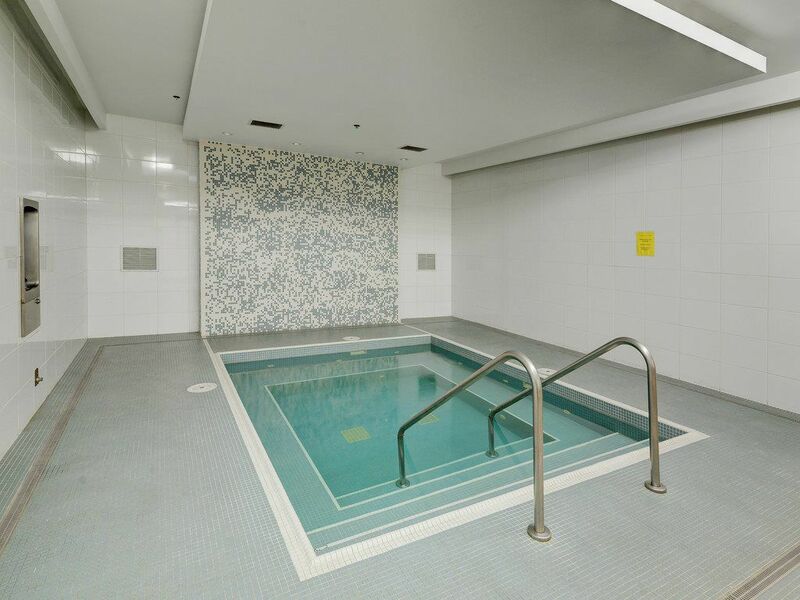 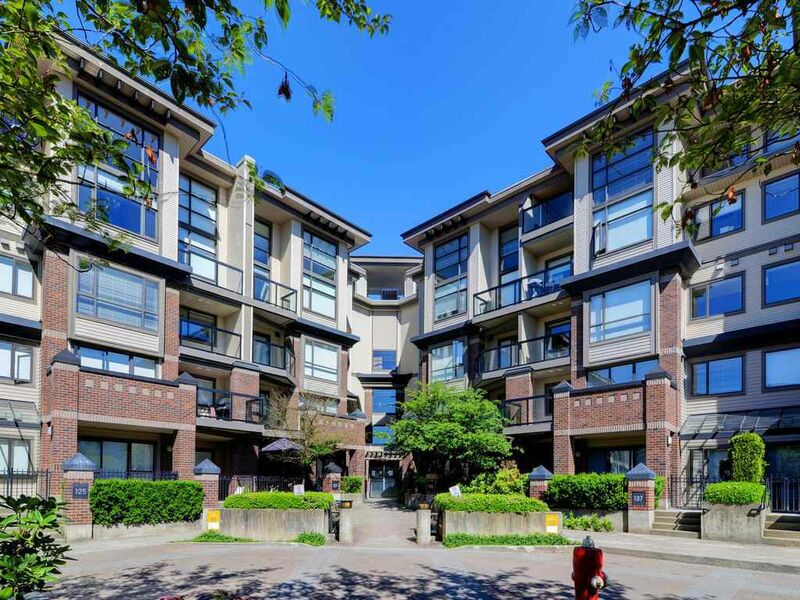 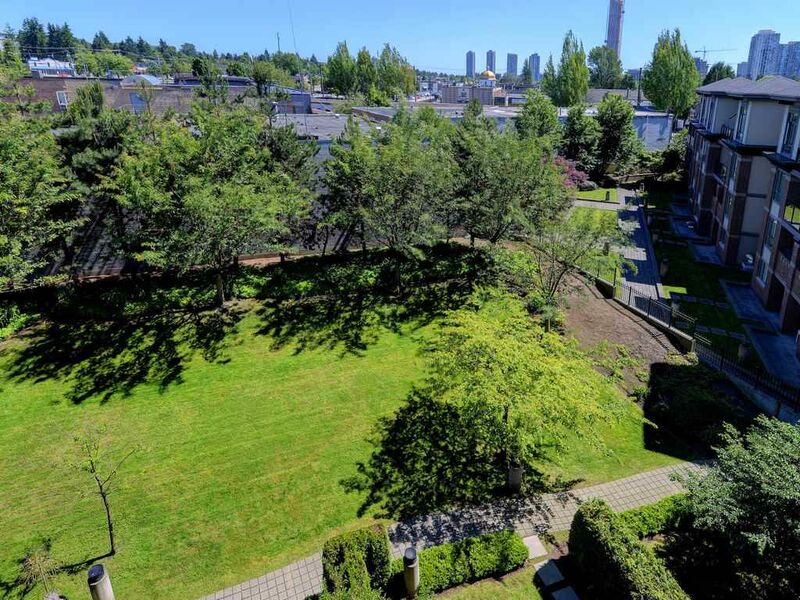 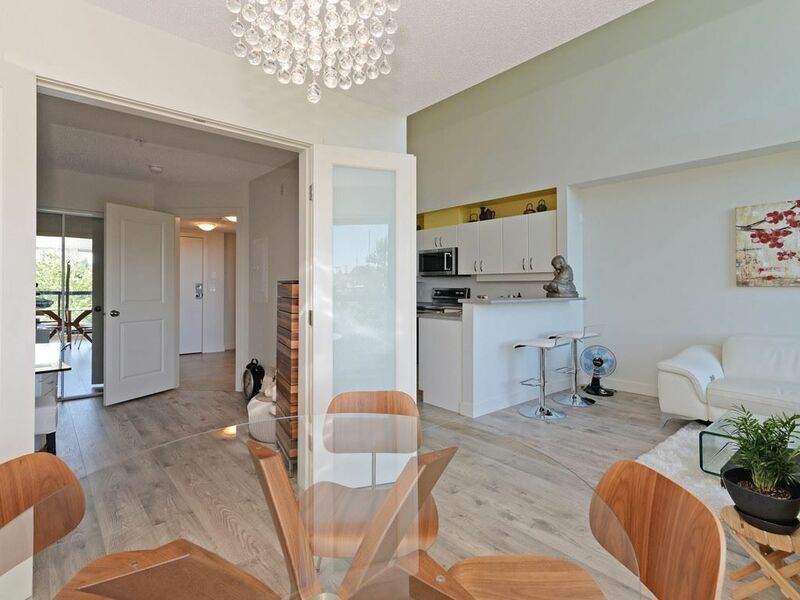 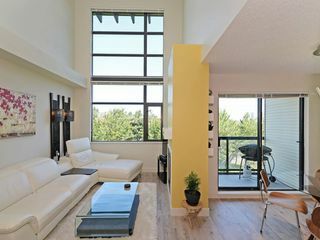 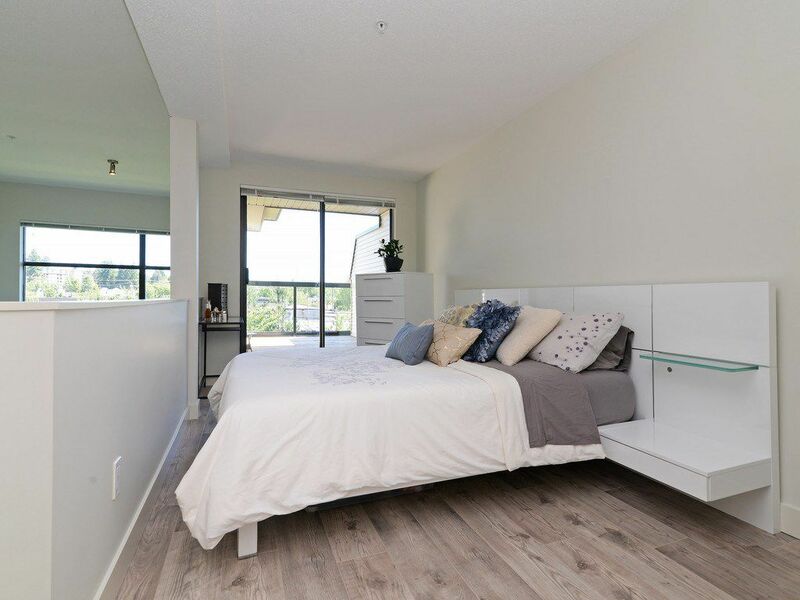 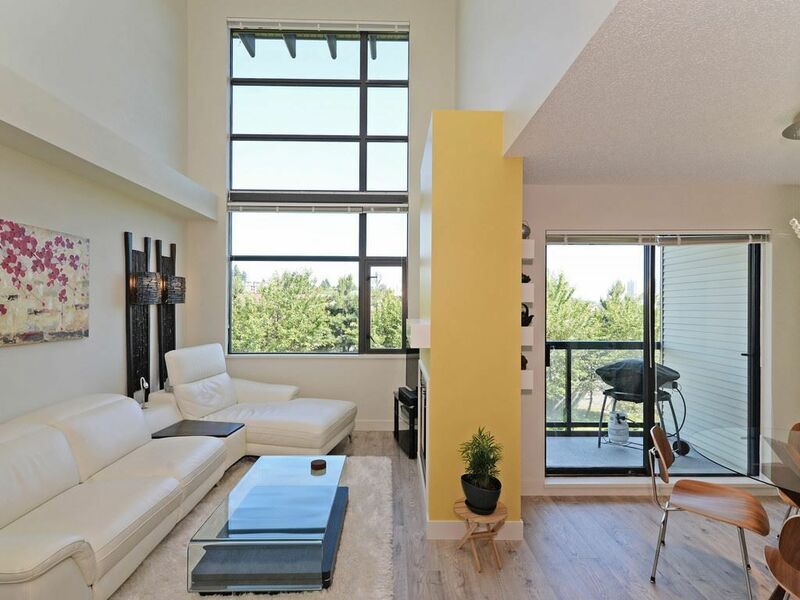 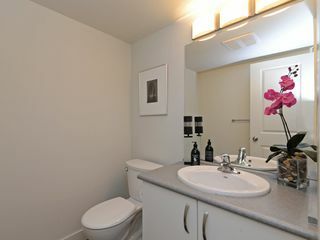 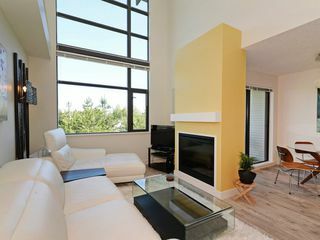 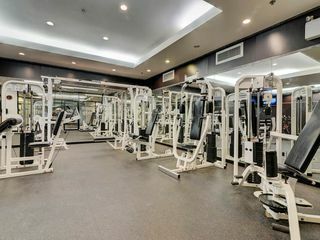 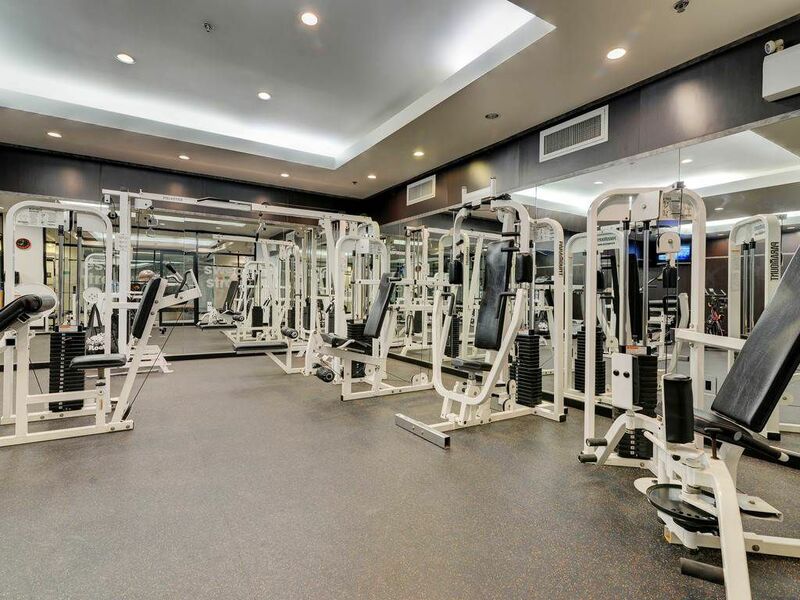 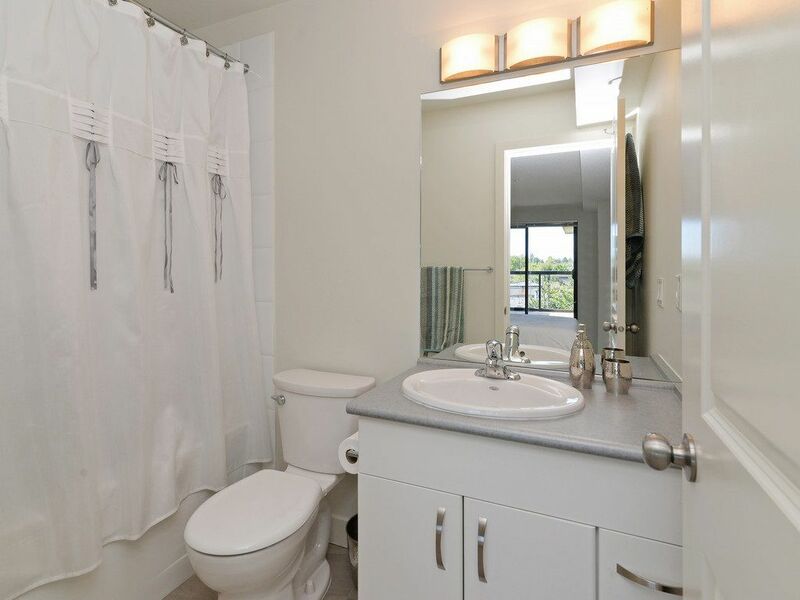 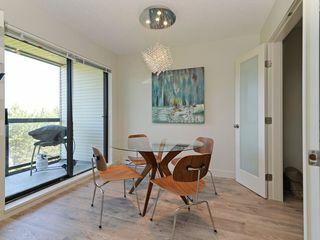 Very conveniently located - short walk to Skytrain and 35 min to Downtown. 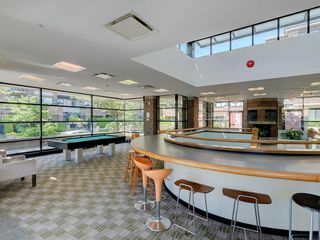 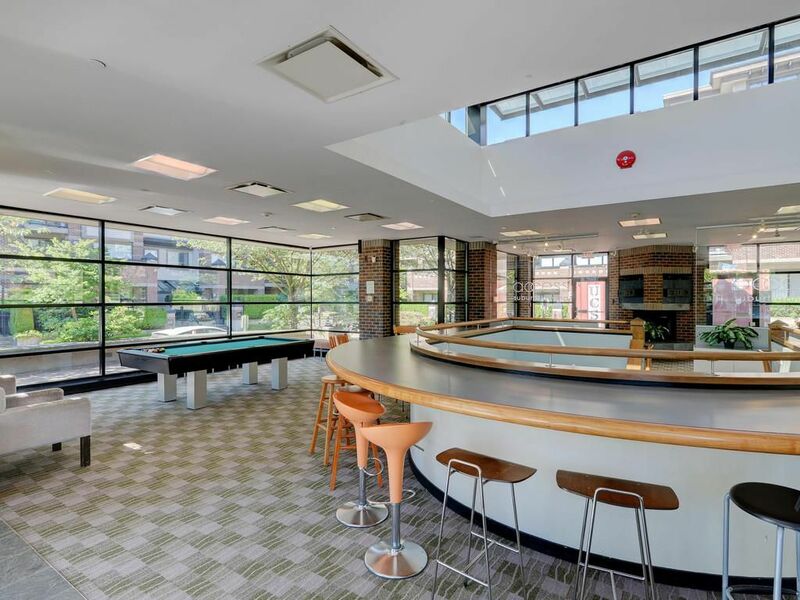 Easy access to SFU, library and shopping. 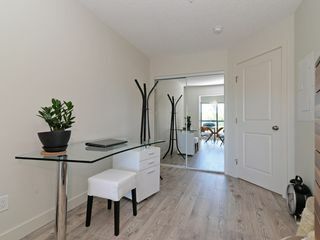 2 Parking spots, Rentals Allowed. 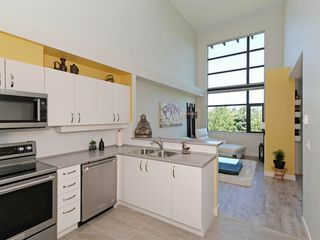 OPEN HOUSE Thurs. 6-7:30 PM; Sat/Sun 2-4 PM.